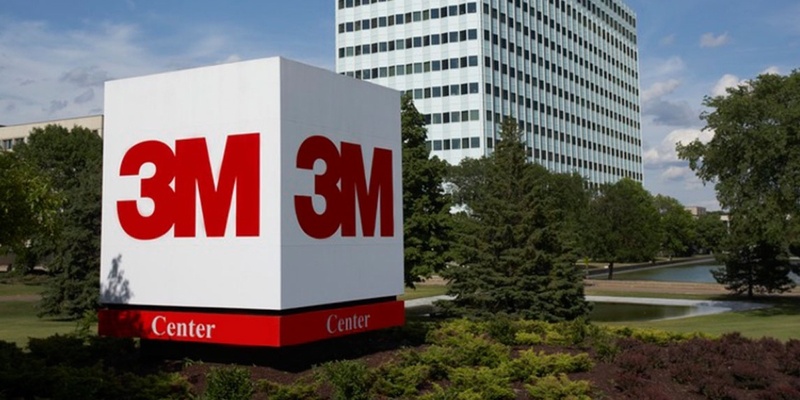 3M is a company that’s normally very traditional, doing things in what could be described as a “corporate way.” The Australian Managing Director felt it needed to lighten things up a bit and show the workforce that it was a fun place to work. So, on the heels of introducing two new benefits—a charitable giving program and a leisure and lifestyle benefit—the HR team decided to hold an expo in partnership with their benefit providers at their head office, bringing a bit of fun and, at the same time, helping employees better understand and appreciate their new and existing benefits. They collaborate to do what's in the best interest for the business, having more clarity and focus to be able to serve the customer. The idea of the expo came from Sebreena Cronin, Talent Development Manager, who frequently takes her young children to school fairs, and thought this format would work well to help lift employee engagement in a fun way. Like a fair, employees were given a ticket to enter the expo, with some even winning a lucky door prize. To create buzz, 3M hired a balloon man who Cronin had seen at a fair, who made elaborate balloon designs. The fun designs enticed employees to want to come and see what all the fun was about, and also helped create conversations throughout the day as they took their balloon masterpieces back to their desks. A booth where employees could learn about discounted movie tickets, and where boxes of popcorn were handed out. A booth where employees could learn about discounted bowling experiences, with a mini bowling alley where employees could try and knock down the pins to go into a draw to win a prize. A booth where a leasing company answered questions for employees about their individual circumstances, giving away promotional pens, notepads and balloons. A booth run by 3M's Corporate Health partner, which offered health checks for employees, held live nutritious cooking demonstrations and ran "healthy food" competitions. Employees could also try out goggles that mimicked the effect on vision of consuming alcohol to a 0.05 reading, and then trying to "walk the line," represented by tape on the floor. The expo was a huge success, in fact so much so that the other 11 offices across Australia asked that they be held at their sites. It’s too soon to tell how it’s affected overall engagement, but it certainly helped raise awareness of the two new benefits as well as existing ones. “The expo was a great way to showcase some wonderful offerings to employees in a very fun way. Seeing smiles all over the office all day due to the experience, which is still talked about today, was certainly a highlight!”, says Cronin. Expos or fairs are a great way to raise awareness and appreciation of your benefit programs. They take a little but of effort to arrange, but you'll find your benefit providers are more than willing to come and run the booths, and if you have food and games, you won't be able to stop employees from attending!